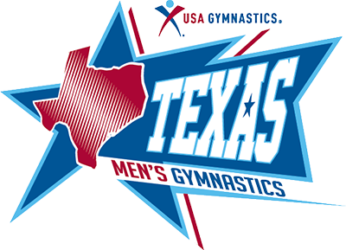 After much discussion with coaches last weekend and this week, we will be allowing the older age groups of JO Level 8 to compete at Texas State Championships. The regional age groups have not changed though, so if you choose to have your athlete compete at this level at state that is as far as he can go. 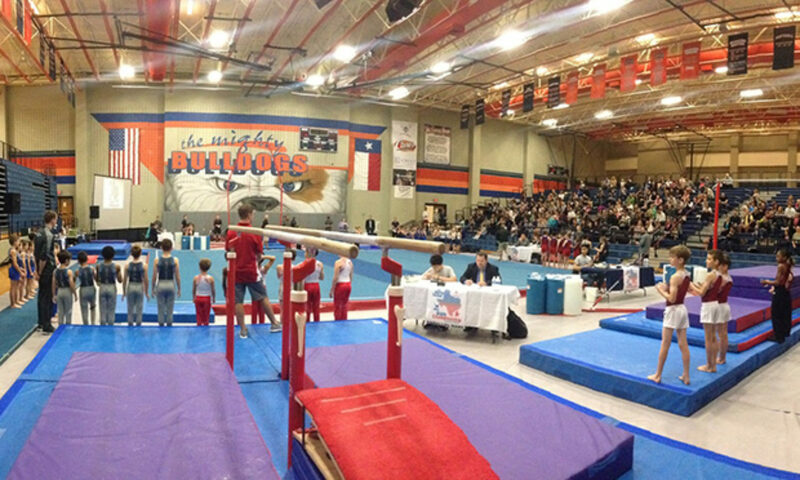 If you want your athlete to compete at regionals, he will need to compete as a Level 9 or as a JD 1.